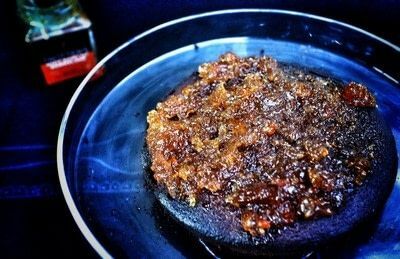 Trotter's sent me a jar of their whisky marmalade to experiment with and it was perfect timing as I was hoping to make a cake for my Nana's birthday. 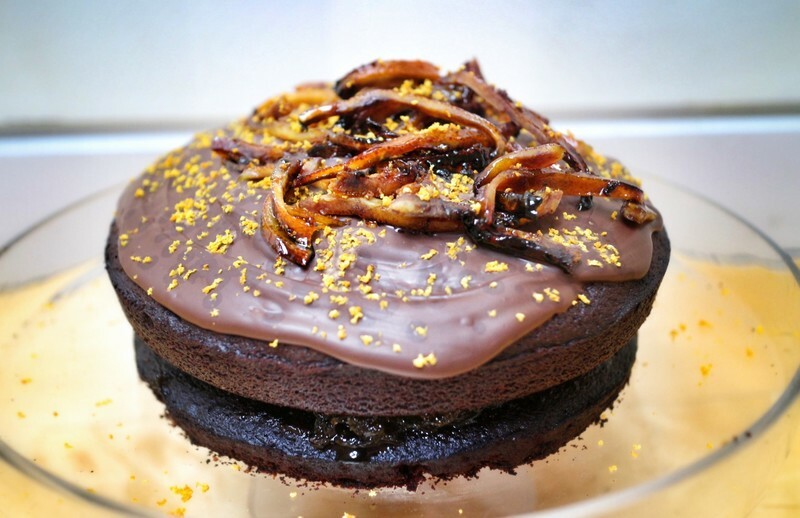 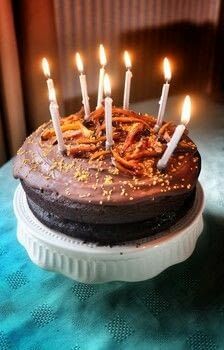 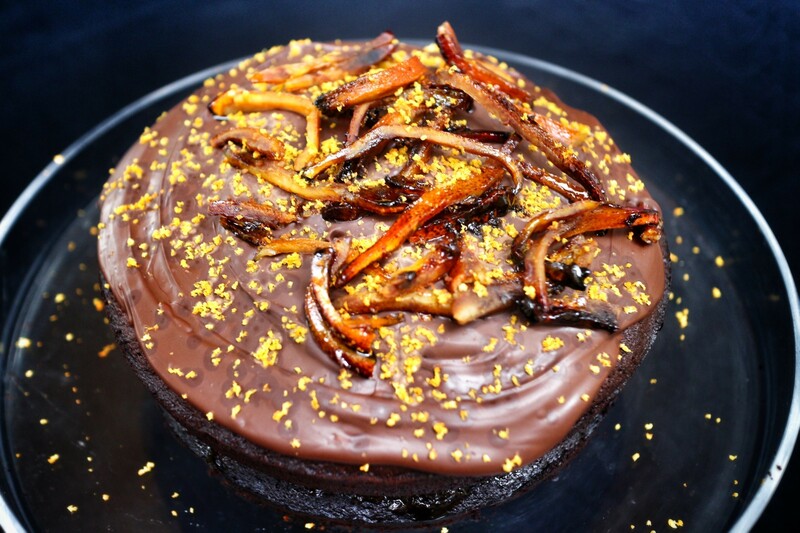 I made a marmalade filled chocolate orange cake and she said it was the best cake she had ever tasted! 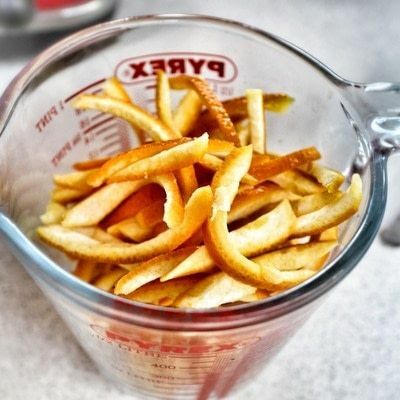 Cut the peel off two of the oranges and cut into thin strips. 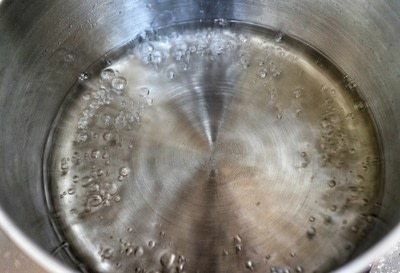 Place in a pan of water and bring to the boil. 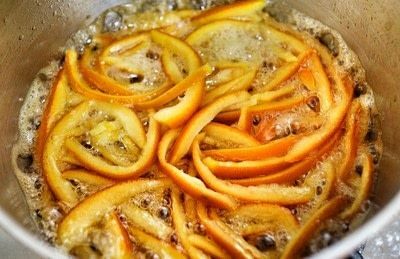 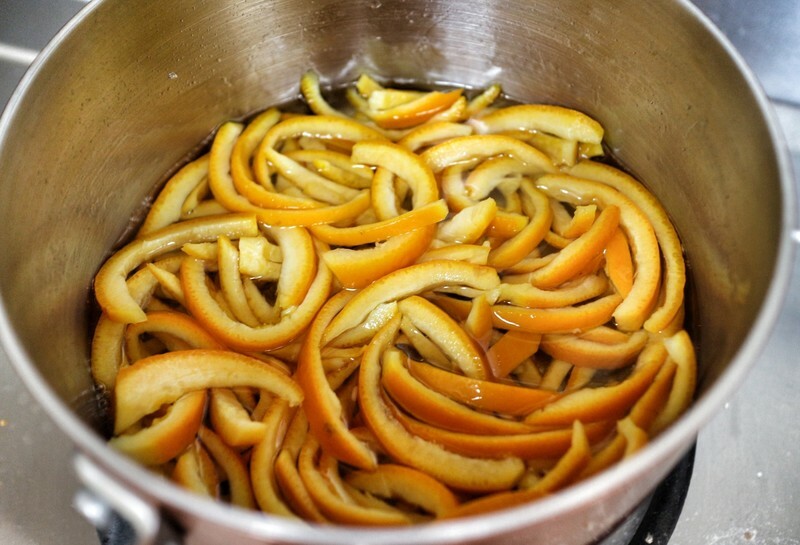 Simmer the orange peel until it's soft. 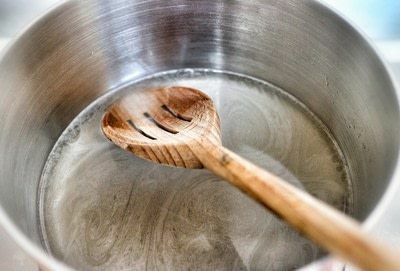 Place the sugar and water in a saucepan and stir until the sugar has dissolved. Bring the sugar to the boil. Soak the oranges in the syrup. Leave to simmer for about 20 minutes until the fruit has candied. Melt the butter in a sauce pan and break in the dark chocolate. 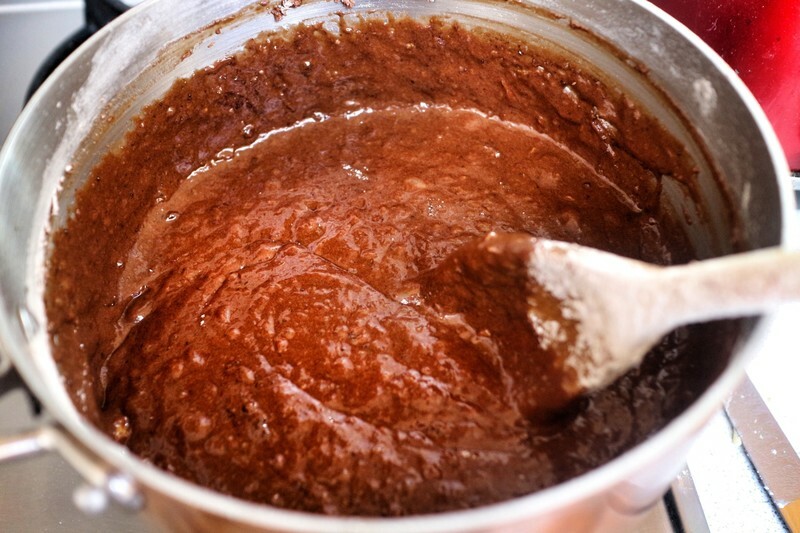 Stir until the chocolate has melted and then remove from the heat. Grate the zest from the third orange and place in a bowl to the side. 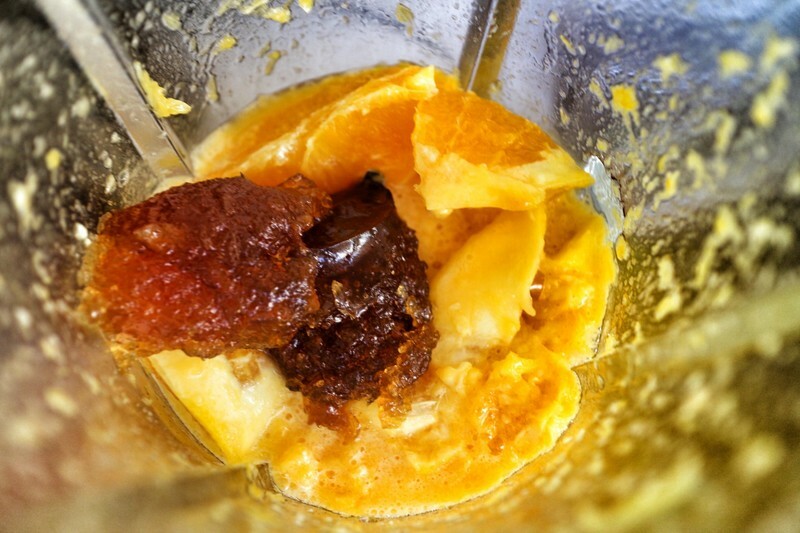 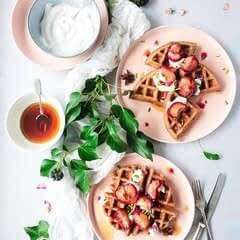 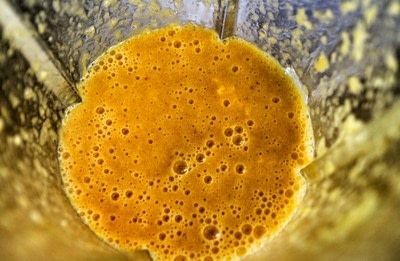 Place the fruit from all three oranges in a blender with the marmalade. 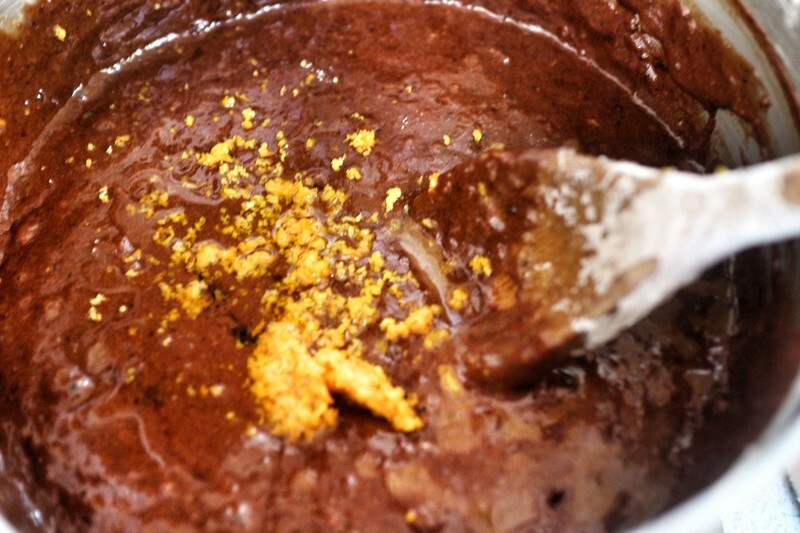 Stir the blended oranges into the chocolate and then beat in the eggs. 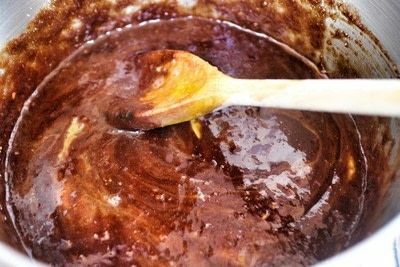 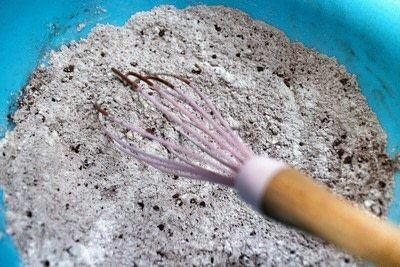 Whisk together the flour, baking soda and cocoa. 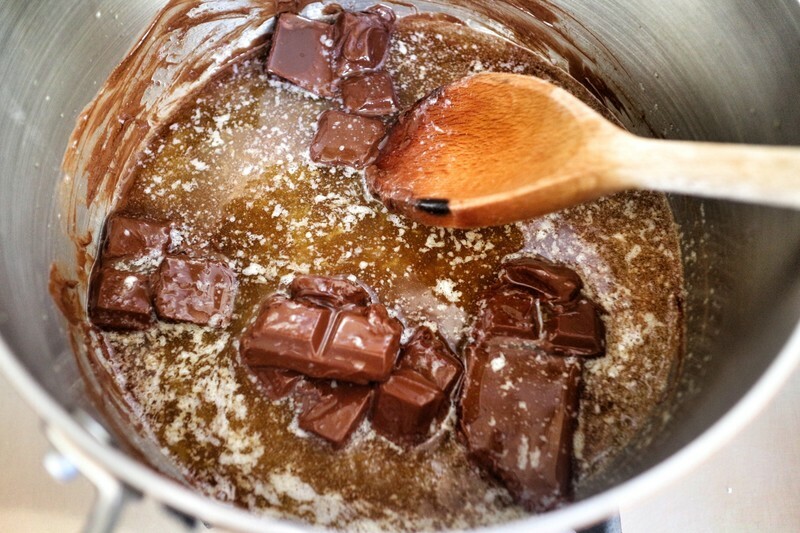 Fold the flour into the chocolate. 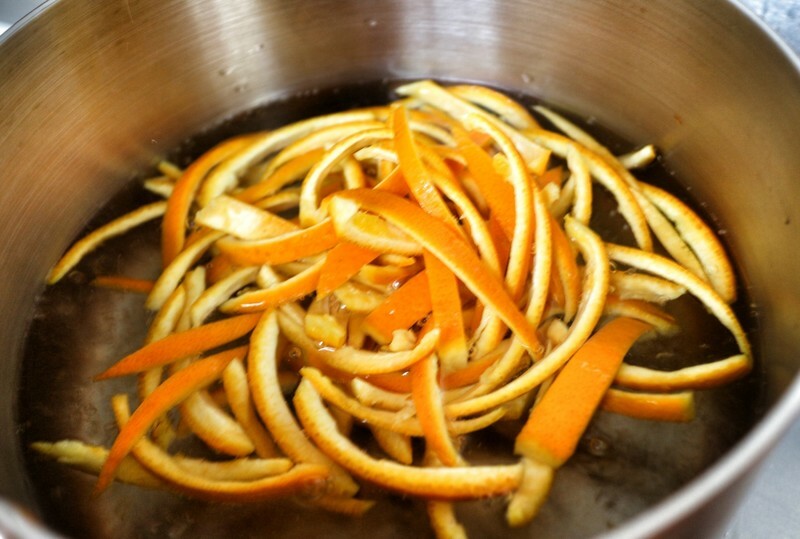 Stir in half of the orange zest and the orange blossom water. Separate the batter into two greased cake tins. Bake in an oven at 180'C for 45 minutes and then leave to cool. 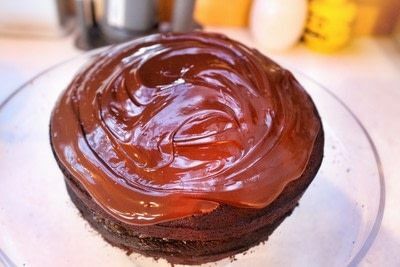 Spread one half of the cake with whisky marmalade. 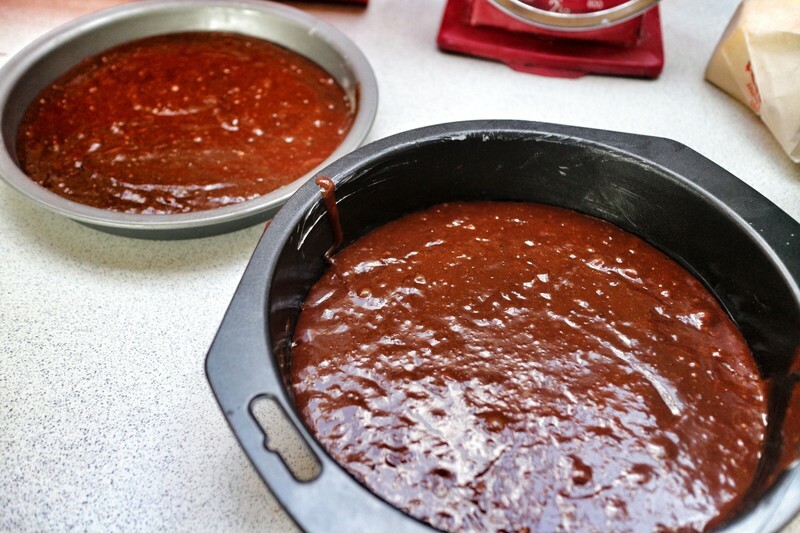 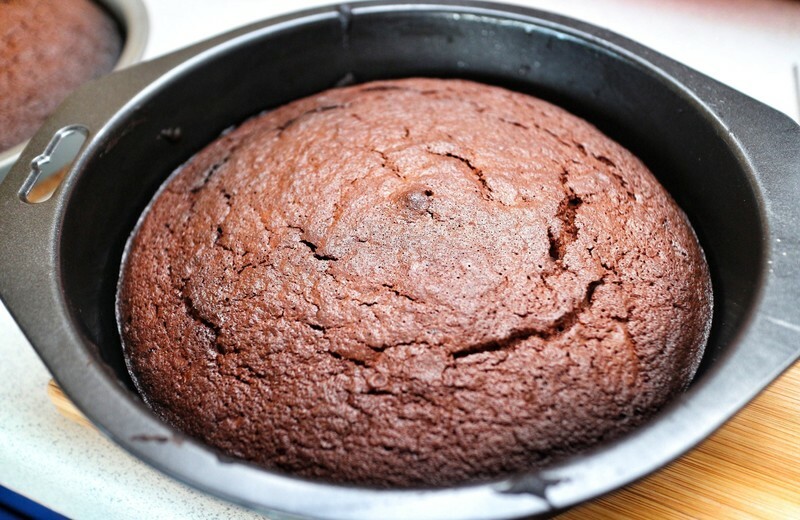 Place the second cake on top, melt the dark chocolate and spread on top. Place the candies oranges on top and sprinkle with the remaining zest.